JACKSON, MO (KFVS) - Many Jackson, Mo. residents remember the 2003 Tornado that tore a path of destruction through the city. It happened on a Tuesday 8:45 p.m. Trees were ripped from, debris scattered across yards and entire roofs pull from homes. The Immaculate Conception elementary school had to be rebuilt entirely after taking serious damage and many other businesses including Willie's Bakery were lost in the storm. Back in 2008, we interview a few people about their experience in the storm. Orry Newell attended Immaculate Conception and told what it was like seeing the school after the storm. "I came to the school and there was a big hole in the roof, " said Newell. "Well, we got into the school and all but it kind of showed us to respect nature more." Jim Keusenkothen told us about his experience driving home and taking shelter. "Looking back now I realized the tornado was following me home, I pulled in the driveway and the power was out," said Keusenkothen. "It sounded like a train, so I just abandoned the car and went flying in, to my family." 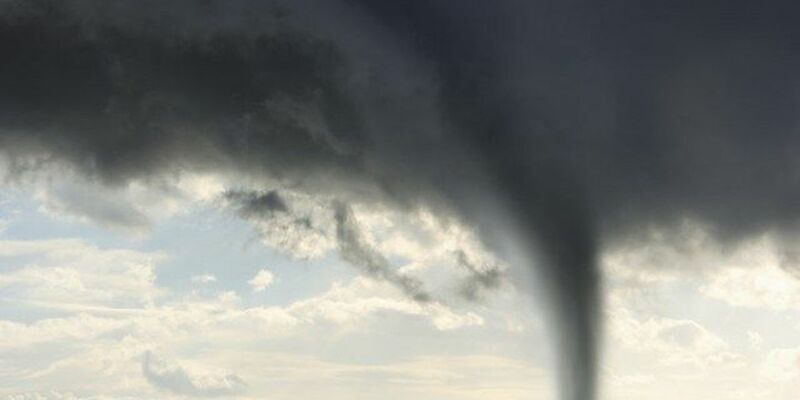 The Tornado traveled for two miles before lifting northeast of Jackson, Mo. In all of the damage, there were only two injuries.